Every year the calendar flips to December and we Moms hit the ground with skis on and head down the slope to things to do and places to be before that magic goal day on the calendar, December 25th. We don’t want to just survive the holidays, we want to thrive! This doesn’t mean do nothing at all. Rest can and should be planned. Rest often means a different kind of work than you usually do. Rest doesn’t necessarily mean vegging or bingeing on Netflix (it can be, but not always). This rest means doing something that pour back into you and your family. This is the kind of rest that you plan and always remember. It’s another group of coins in your memory bank. In order for your kiddos to watch a Christmas movie, you make the popcorn and the hot chocolate. You snuggle on on the couch with your kiddos. Take the time to listen to their commentary and questions during the movie. Visiting a tree farm and chopping down a live tree. Having a coffee date with a friend who is a kindred spirit. Go to a Christmas market and look at the lights. 2. Go Deeper in your understanding of Christmas. Get an Advent Devotional for yourself as well as your children. I’m never going to get to the place on this earth where I have arrived spiritually. I’m always learning. Going deeper. Having new revelations. Our children learn by repetition, layer by layer we add truths from the scripture as we read through the Advent Devotional. It’s the same for us adults. We need to add layer by layer of Christmas truth to our understanding. Each year we pray that God gives us a new “book of revelations”. God can’t do that if we aren’t willing to take the time to read and study. There are plenty of Advent Devotionals out there. Find one that fits your life for now. If you have small children, try one that you can read in the few minutes you have after everyone is asleep. If you have more time because you have teens or are an empty nester, find a longer version to invest in! I haven’t read it yet, but I’m super excited about it. 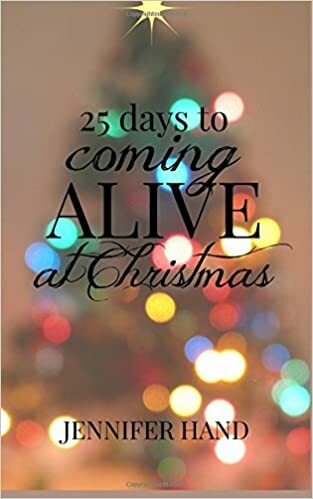 Yes, I wrote an Advent book as well. You can find it here. We don’t usually remember the days we did nothing, but we remember the days we had everything to do and God pulled us through. If your plate is full this season and it’s all good things that you committed to, then pray through. If you’re tired and don’t think you can do it all, Jesus is all. He gives strength to the weary. When you wait upon Him, He will lift you up on wings as eagles. Don’t do what I sometimes do – pray and then hang on by my fingernails hoping God will pull through. Thank Him in advance what what He is going to do. Enjoy the the “through” instead of waiting until you get to the other side. I’ll leave you with this set of verses from Matthew 11. Note that Jesus says His yoke is light. A yoke implies work. So, whatever work you must do this season, He can make it light. He can refresh your soul. 29 Take My yoke upon you and learn of Me, for I am gentle (meek) and humble (lowly) in heart, and you will find rest ([d]relief and ease and refreshment and [e]recreation and blessed quiet) for your souls. 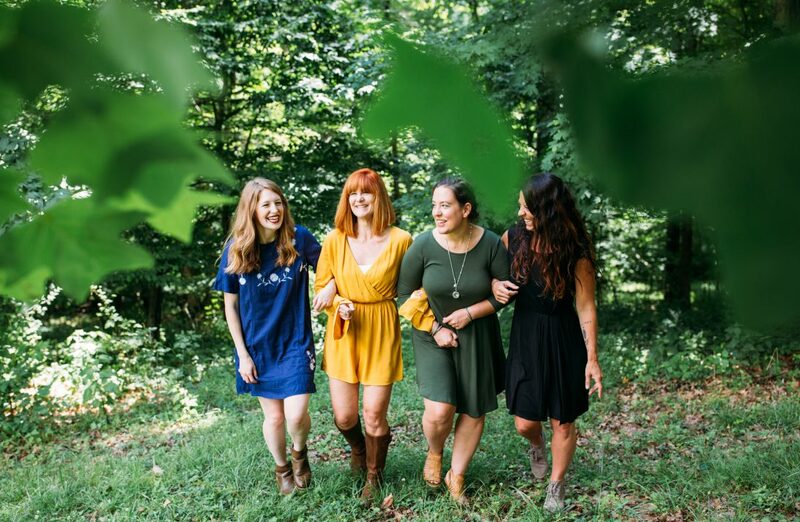 30 For My yoke is wholesome (useful, [f]good—not harsh, hard, sharp, or pressing, but comfortable, gracious, and pleasant), and My burden is light and easy to be borne. < Five Day Smoothie Challenge!